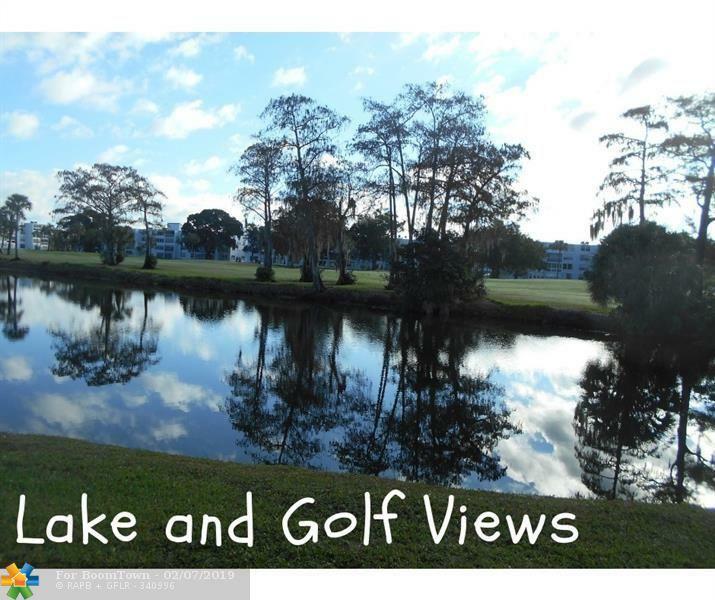 GREAT PRICE on this lakefront and golf course condo! Move in condition! 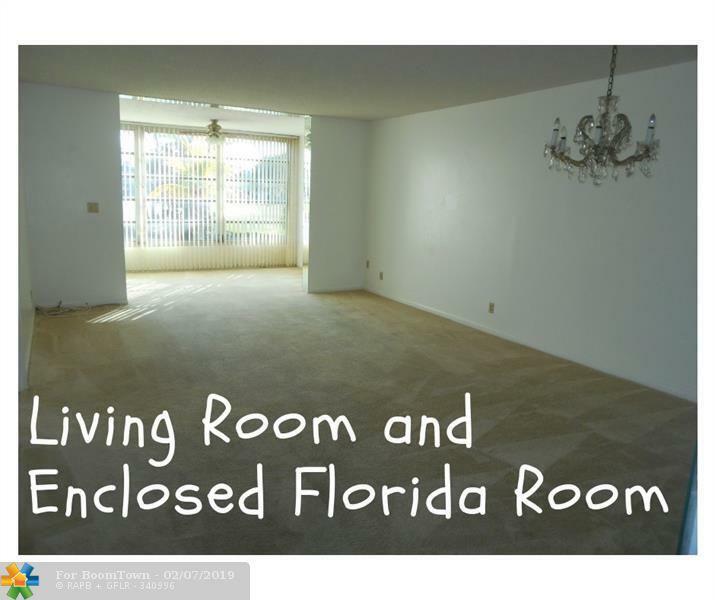 Get out of the snow and move right in to this clean and bright 2/2 condo with enclosed Florida Room overlooking lake and golf course. LOTS of closet space for storage PLUS storage room. Washer & Dryer in unit. 55+ no pet community. BEST LOCATION in complex - by Main Clubhouse and pool! 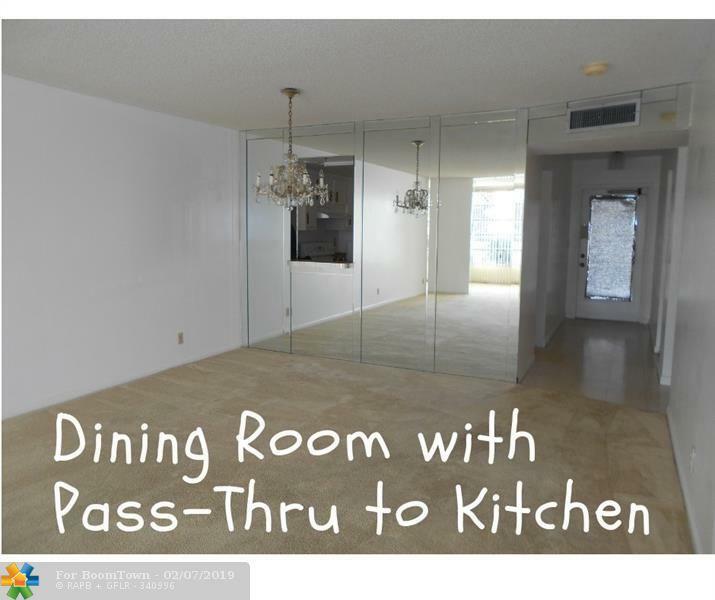 Very well managed community with 2 pools (main and satellite), shuffleboard, gym, library, lots of activities, management on site. Association requires minimum credit score of 650 and a minimum income of $32,000. 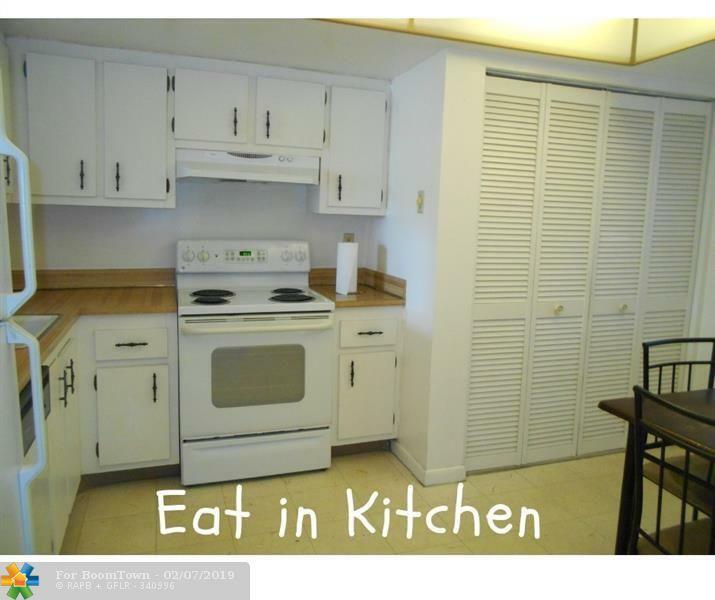 No leasing for first two years.